He looks so adorable, kan? At Resorts World Genting right now!!! Very cute show. I hope I can find it when my little one is a little older! I know I would love it. so cute. 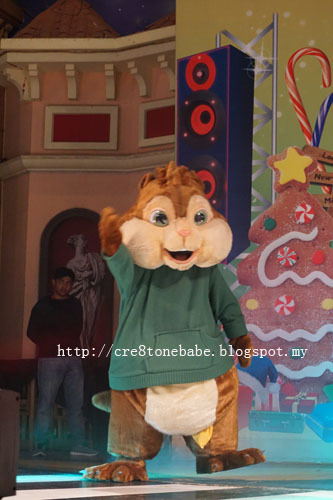 we want to see chipmunk also. 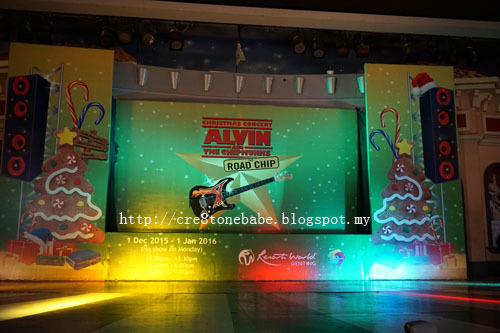 I may not be a great fan of Alvin and the Chipmunks but I grew up watching them. Would be great to relive my childhood through this show! 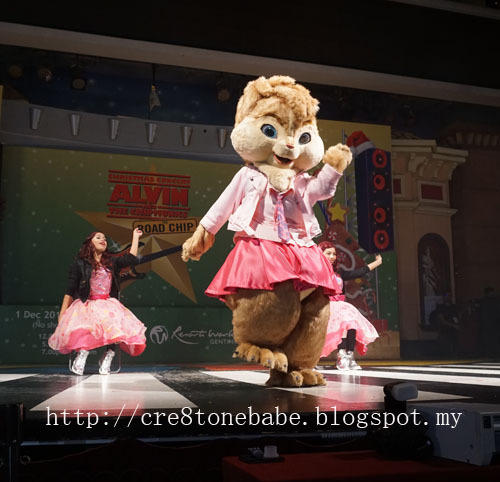 Alvin and chipmunk!!! so cute. i love em!! 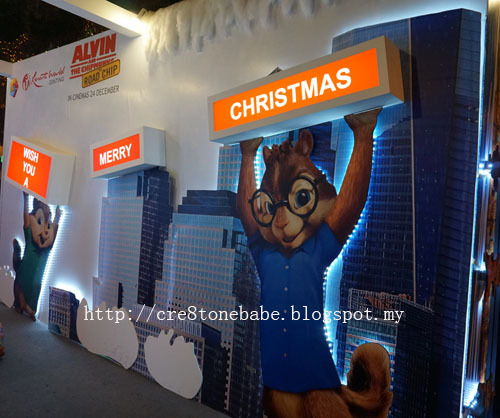 Alvin and the Chipmuncks bring so much memory when i was young! I miss them! This is an interesting show, I am sure your children love it. Loved watching the cartoon growing up! so cute !! hope can bring my kid there! Waaa! 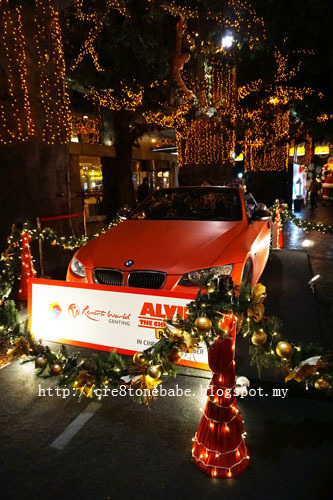 You make me want to go to Genting la. I always love the Chipmunks. They are so cutee! 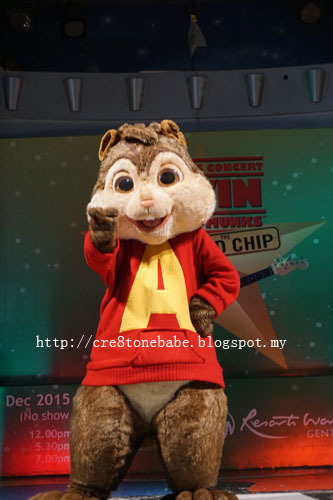 This Chipmunks still my favourite especially Theadore. He is cute and I feel like protect him. 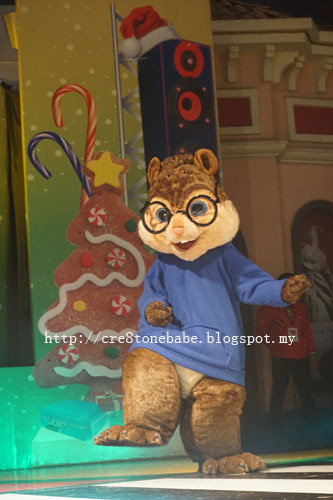 Simon always the smart boy and Alvin the naughty chipmunks with a great vocal. They are so cute! 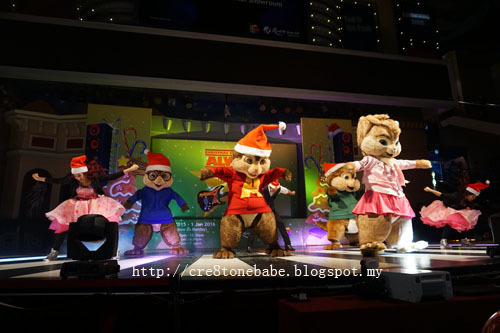 I love the chipmunks! sigh.. i missed this. My kids will love it! I like this sort of musicals very fun and light. Perfect for the kids!